If you haven’t joined Groupon, now is the time. They have great deals that allow you to support your local businesses as well as an expanding line of merchandise that is heavily discounted and constantly improving. 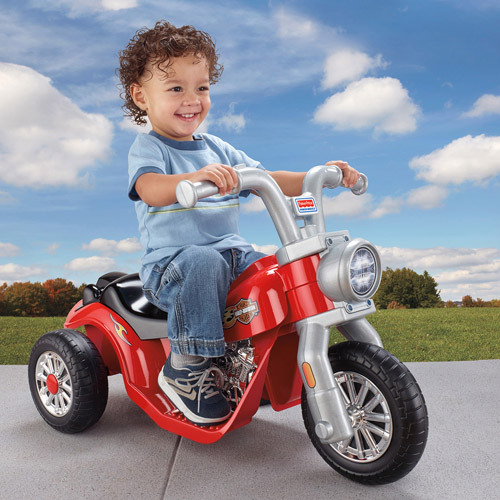 Power Wheels Harley Davidson Lil’ Harley is currently being offered for $78.99, a 44 percent discount. A great savings on a hot toy this holiday season. No Viewpoints reviews yet for the Harley Davidson version, but the Power Wheels John Deer Gator has received a whopping 100/100 from pleased parents. Have someone you’d like to share special photos with? Create a Shutterfly Photo Book through Groupon’s latest online deal for only $10, a 67 percent savings! 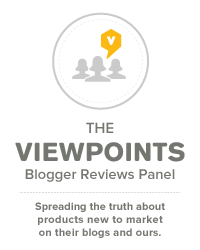 Viewpoints reviewers give Shutterfly a top score of 92/100. If you see something you like, don’t hesitate. Deals and sales don’t last long on this website, and there are limits per item, so be sure to read the fine print. They do offer free shipping (with a $14.99 purchase) and free returns on a variety of products, which eliminates the risk of not seeing the product first-hand before you buy. Join for free and start saving today. Looking for a unique toy? This site is a one stop shop of innovative toys and gear for that special child in your life. Sign up for email alerts and receive special offers like free shipping and other additional discounts. Check out their Energy Busters. These toys are sure to keep your little one busy and entertained. 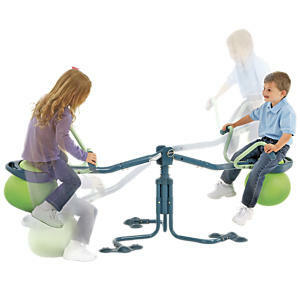 My kids love the Spiro Hop Teeter-totter Seesaw, for $189.99. It’s adaptable for indoor/outdoor use and acts like your traditional teeter-totter and merry-go-round, all in one! Check out the Kid’s Tablet and Learning Pad Educational Toy with over 90 playable features for only $34.95. It looks like a high-end tablet, but built for curious little fingers! Keep them off your device with this educational duplicate. Great for kids 18 months and up. Parents love Amazon! Prices are competitive and often times less than most other retailers. Plus, many items qualify for Free Shipping, which makes shopping from your home computer even more enticing. If you have a gift or toy in mind, check Amazon prices first, their bottom-market prices may surprise you. Note: After the first 3 months, you can continue to receive Amazon Mom and Amazon Prime discounts for $79/year, or cancel your subscription. As an avid online shopper, I know that there are tons of deals to be had during the holiday season. My advice is to sign up for email alerts from your favorite children’s stores. Even your local toy store may have a website that offers special coupons and discounts. The more you save, the more you can give to that special child in your life.